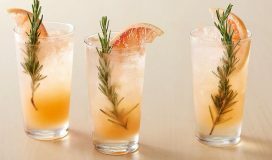 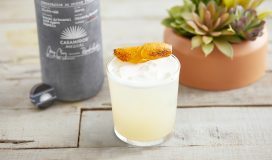 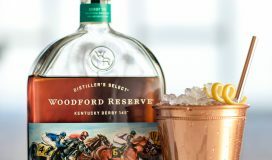 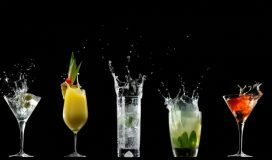 Forget the candy – This year, Halloween is ALL about the cocktails! 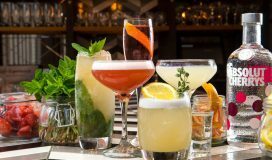 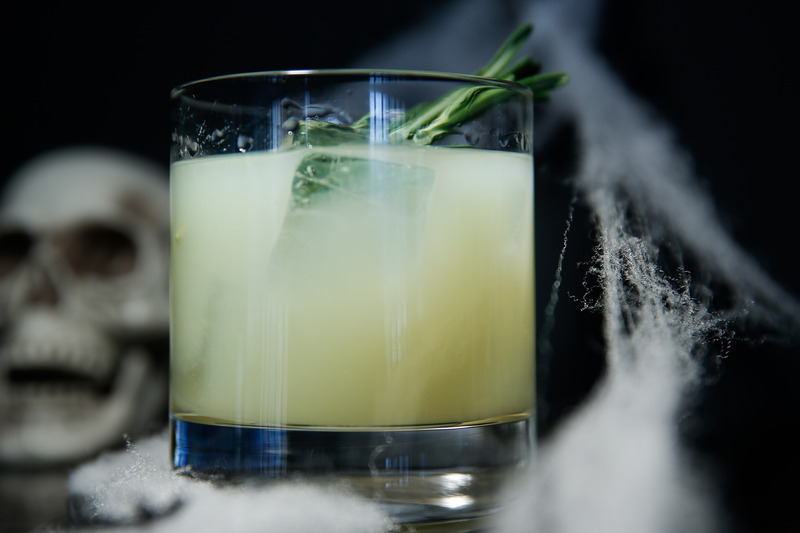 W New York – Downtown is getting in the spirit, literally, with new spooky Halloween-inspired cocktails, prepared by mixologist Eben Klemm at the Living Room Bar & Terrace to revive even the creepiest of corpses. 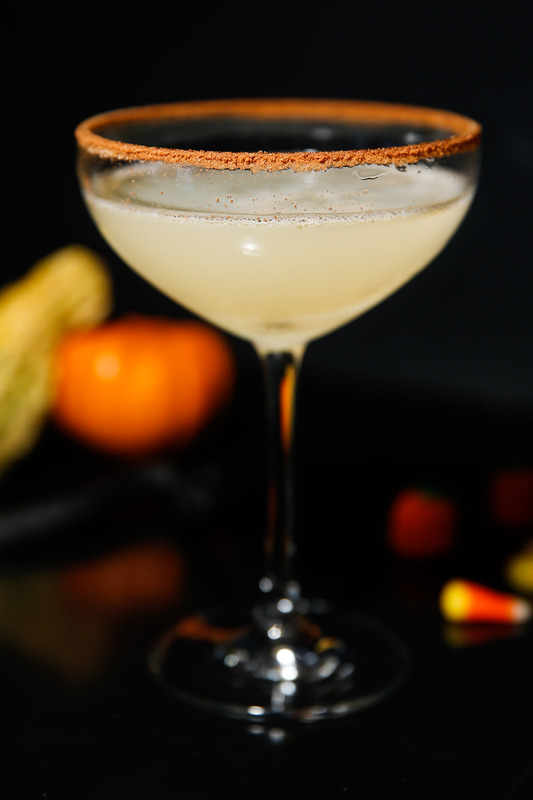 · The Creepy Clown (roasted pear vodka, Cointreau, lemon and apple jack) served in a festive cinnamon sugar rimmed glass with a sweet and smoky roasted pear vodka that blends seamlessly with the refreshing citrus and apple flavors. 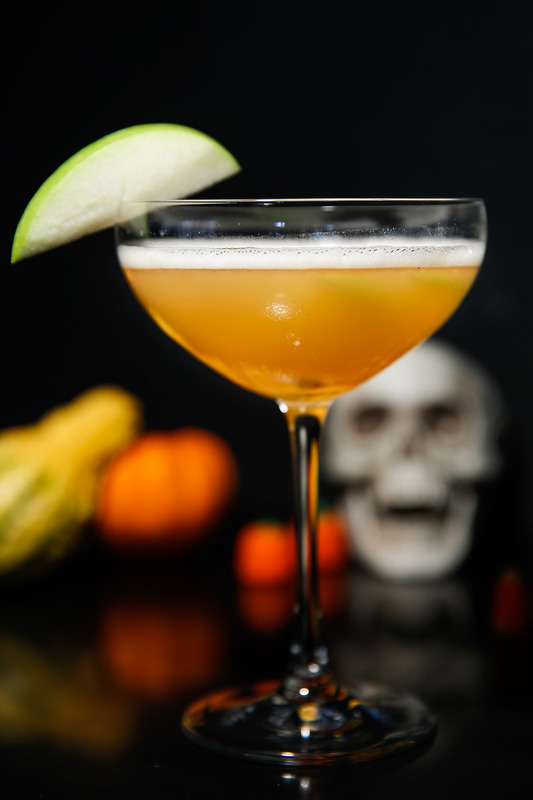 · Harvest of Doom (bourbon, amaretto, lemon and apple cider) brings a dark twist to a Halloween favorite – apple cider – by muddling it with bourbon and amaretto. 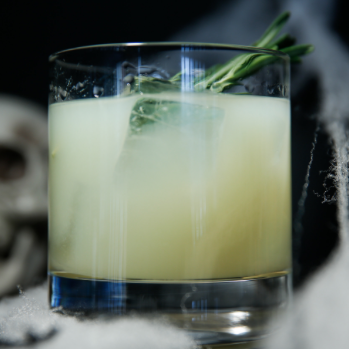 · Green Ghost (white tequila, crème de cacao, green chartreuse, lime and absinthe) a pale glowing green drink to spook you as you sip. 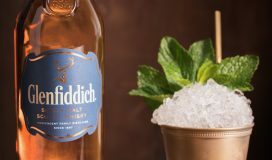 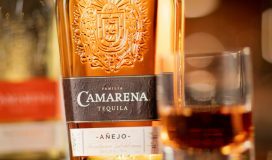 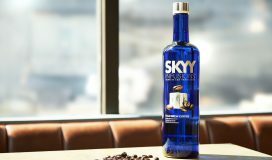 Creamy notes of chocolate are underpinned by crisp lime and chartreuse to create a perfect balance.